This product is a professional-grade cardioid condenser microphone designed to enhance the creative expression professional singers have built their craft around. With its warm lows, musical mid-range and smooth high frequency response, the PL84 captures all of the intimate detail expressive vocalists require. 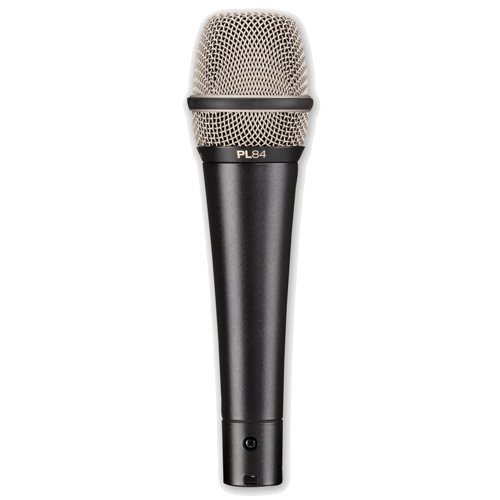 Should you have purchased the PL84S, in addition to all of the outstanding performance characteristics of the PL84, you'll also enjoy the added benefit of a virtually silent on/off switch that allows electrical muting at the microphone.